It’s not uncommon for Filipinos to encounter challenges as we go through work and study every day. And while a little glitch here and there can make us sad or grumpy, it’s nothing that a mood boost from our favorite peoplecan’t fix. 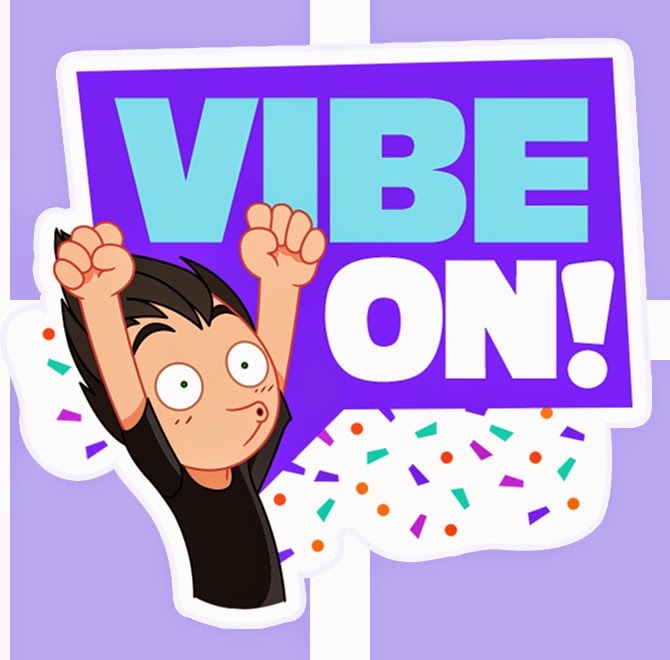 Viber,the country’s leading mobile messaging app, advocates the spread of uplifting messages to counter everyday setbacks with its new#VibeOn campaignwhich invites users to turn challenges into good vibes through theVibe On! Sticker Pack. There’s no better group to share positive vibes than your family and friends, and Viber’s Vibe On! 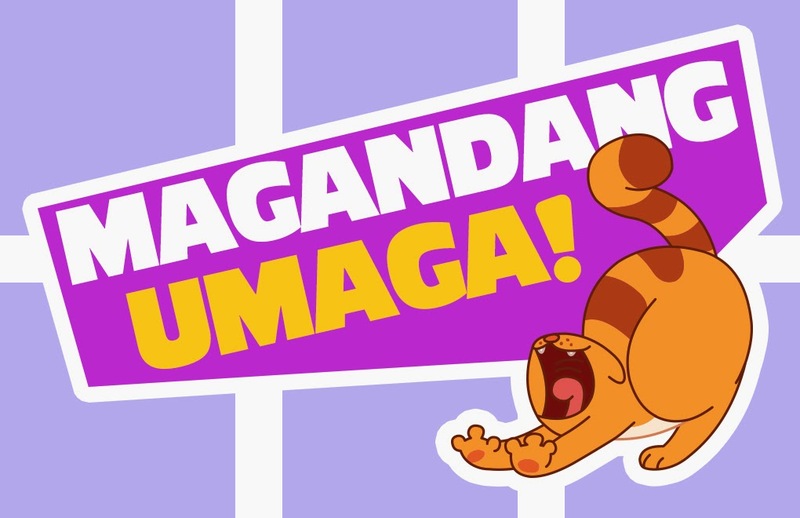 Sticker Pack makes for inspiring exchange of messages with stickers like“Kaya mo yan!”, “Chill ka lang”, “Ikain mo na lang yan”, and “Go, friend!”. The Sticker Pack is free to download and features36 expressions of beloved Viber characters Violet, LegCat & DJ that can make anyone’s day brighter and happier. “Viber wants its signature stickers to do more than just enliven conversationsso we came up with the Vibe On! Sticker Pack. 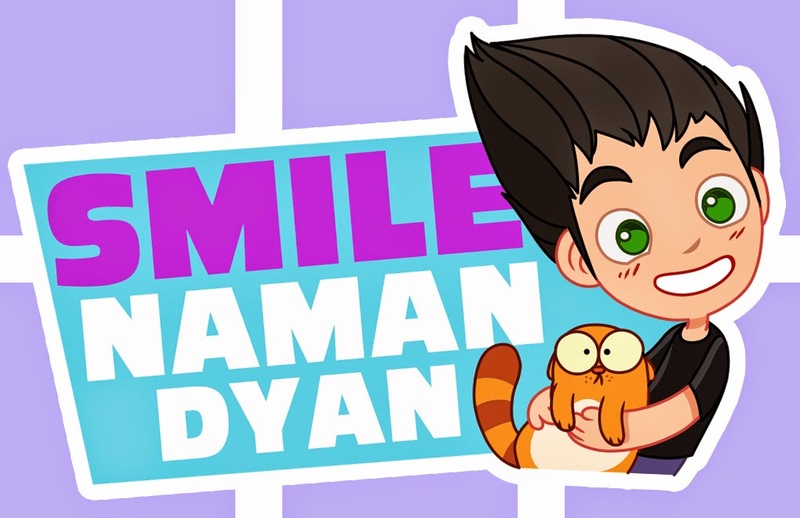 It promotes a culture of encouragement among Filipino Viber users and each sticker is like a virtual consoling hug or pat on the back that will surely turn woes into wonderful opportunities to cheer family and friends up. We Filipinos are famous for our ability to smile despite our problems and this new campaign highlights that endearing trait. We invite Viber users to download the Vibe On! Sticker Pack and create more heartwarming moments with friends and family,” said Crystal Lee, Viber Country Manager for the Philippines. For more updates, follow#VibeOn on Public Chats or visit www.viber.com/viberph. You can also follow @ViberPH on Facebook, Twitter & Instagram and search for #VibeOn.